The Department of Science and Technology (DOST-12) is pleased to announce that the Philippine Science High School (PSHS) of DOST is now accepting applicants from incoming high school freshmen for school year 2017 to 2018. Only those who belong to the top 10 percent of the graduating class are qualified to take the competitive examination of the PSHS science and technology scholarship. DOST-12 regional director Dr. Zenaida Hadji Raof-Laidan reminded that PSHS applicants will be screened only once through a scholastic aptitude test known as the national competitive examination (NCE) that would determine who will qualify as student of PSHS. The NCE is designed to measure scientific ability, quantitative ability, abstract reasoning, and verbal aptitude to be held on October 22, 2016. 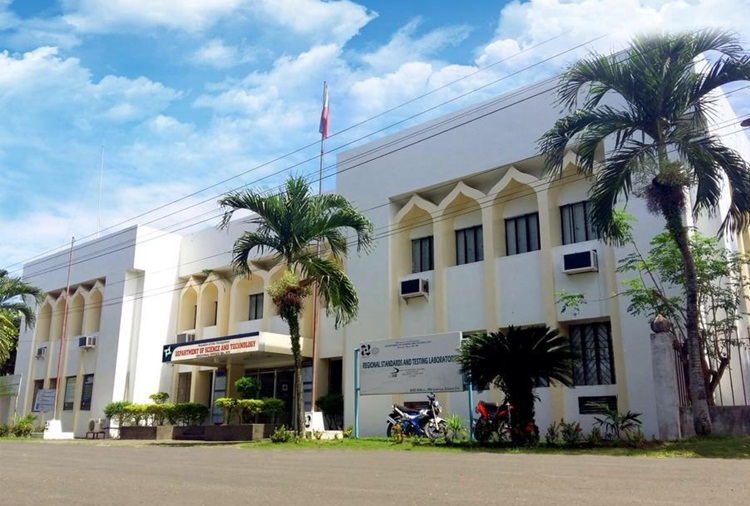 In Region 12, the designated testing centers are Cotabato City State Polytechnic College (CCSPC), Cotabato City; University of Southern Mindanao (USM), Kabacan, North Cotabato; Sultan Kudarat State University (SKSU), Tacurong City; Notre Dame of Marbel University (NDMU), Koronadal City; and Mindanao State University (MSU), General Santos City. Interested students may get application forms from the PSHS-SOCCSKSARGEN Campus at Barangay Paraiso, Koronadal City, the DOST-12 Regional Office in Cotabato City or the nearest Provincial Science and Technology Center (PSTC). Application forms may also be downloaded from the DOST-PSHS website, www.pshs.edu.ph where information regarding other requirements may also be accessed. Applicants must submit fully accomplished application forms in duplicate copies on or before September 02, 2016 at the DOST Region 12 office in Cotabato City or at the nearest PSTC. Applicants can also visit the DOST-PSHS online reviewer at the PSHS website. For more information, please contact the PSTC in Sarangani/General Santos City, (083)-554-7997; South Cotabato, (083)-228-2342; Sultan Kudarat, (064) 200-3521; and North Cotabato, (064)248-2112. PSHS, an attached agency of the DOST, is patterned after the Bronx High School of Science in New York City and was created to provide highly enriched education in science and mathematics to exceptionally gifted Filipino children. Its main campus is in Diliman, Quezon City. All students of PSHS schools are scholars who enjoy free tuition, free loan of text books, monthly stipend, uniform, transportation and living allowances for low income groups.